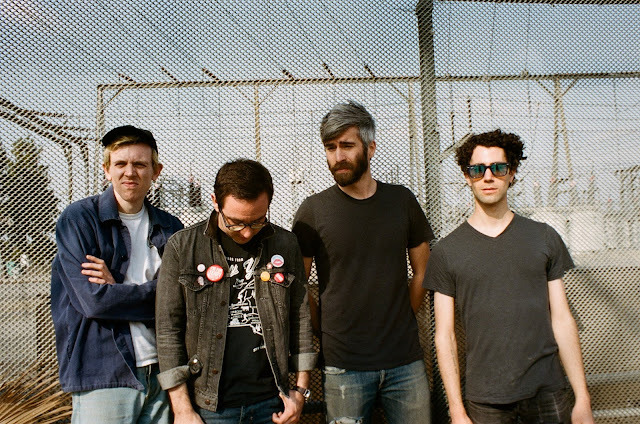 Canadian rock band, Tokyo Police Club, is back with a new album, ‘TPC’, after a 5-year hiatus. The indie-darlings are known for their hits ‘Hang Your Heart’, ‘Your English Is Good’, ‘Bambi’ and ‘Toy Guns’. Producers RAC even remixed their track ‘Be Good’ which received a lot of love from fans and critics alike. We’re super glad that they have decided to bring out new music, especially because it almost never happened. The band was scared that they would disappear and that people would forget about their music. The couldn’t just bring out an album because they wanted to make more money, because then it wouldn’t have felt natural to them. But luckily they did decide to create music again because they didn’t want to go without a fight, more importantly, they wanted to create a new record while still enjoying the process. And we love the fact that it exists. We enjoy every single track on this record, and it’s our honest hope that the group will decide to create music again! Be sure to keep up to date with Tokyo Police Club by liking their Facebook page.